*Seating for this event is communal (Table of 10). Since his opening 3 years ago, JB Ah Meng has garnered a large following and is a well-loved Malaysian Chinese Zichar restaurant in Geylang. Today, his restaurant is listed on the Michelin Bib Gourmand and his customers includes not only Singaporean foodies but also world class chefs like the late celebrity chef Anthony Bourdain and Ferran Adrià. If you are lucky, you might even chance upon renowned local chefs dining at this establishment to get their late night supper fix. 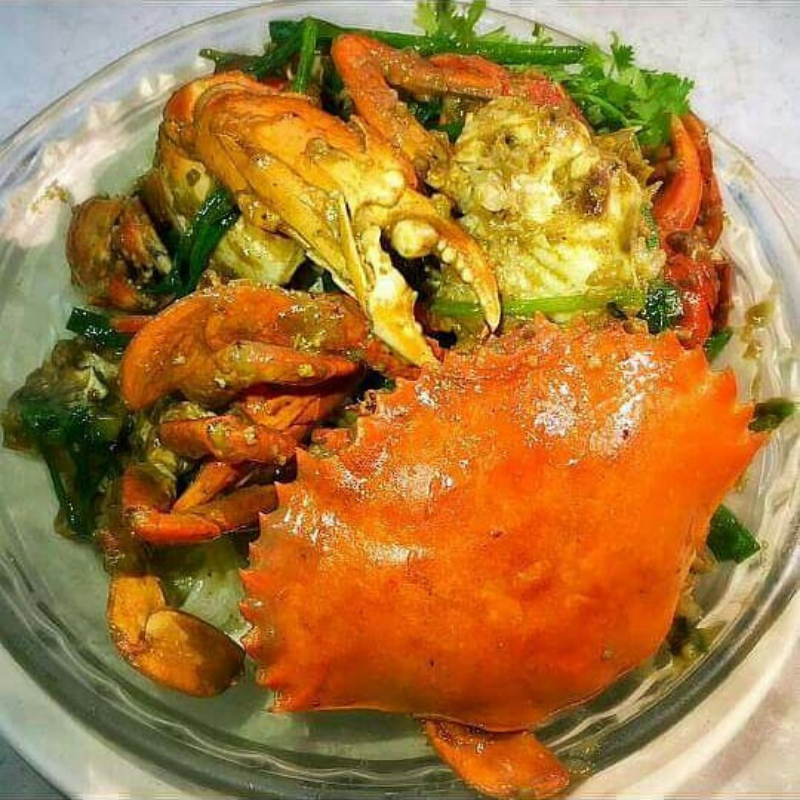 This 8-course dinner will feature some of their best signature dishes such as San Lou Bee Hoon and the ever popular White Pepper Crab which has been singled out by Chef Anthony Bourdain as one of the best crabs he ever tasted. The dishes for the night will be paired with the elegant Veramonte Wines. The dinner will showcase a refreshing Chardonnay that carries fruity aromas of pear, custard apple, and melon, followed by a more intense Cabernet Sauvignon packed with notes of ripe black fruit, black pepper and a touch of spice for a satiating long finish.